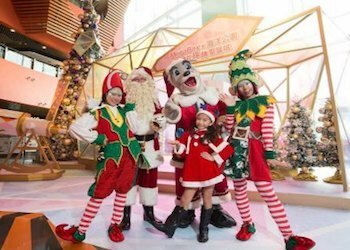 December is a fantastic time to be in Hong Kong with cooler and drier temperatures and a flurry of fabulous events as the WinterFest celebrations are getting underway. With Christmas just around the corner, the lights, decorations, and smells of the season are permeating every corner of the land. 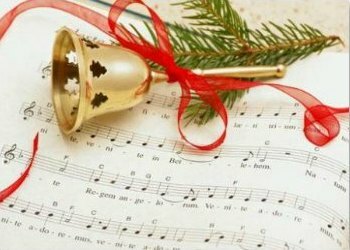 Santas, caroling angels, snow flurries, glittering stars, all come together to get you in the mood of the holiday. For nature lovers, this is the time to enjoy our fantastic reserves and trails. Weather is pleasant and migrating birds are here in spades. And of course, the event and entertainment schedule is as full as ever. Here are the top Hong Kong Festivals and events for December 2018. 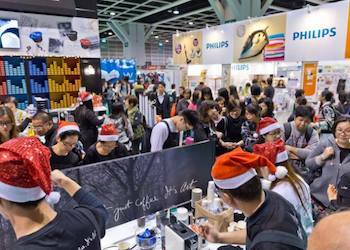 Hong Kong Mega ShowCase - December 22 - 25, 2018 Christmas and New Year's shopping on steroids! 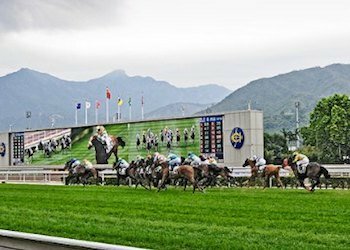 Longines is the tittle sponsor and official timekeeper of the biggest and most anticipated meeting in Hong Kong's horse racing calendar. 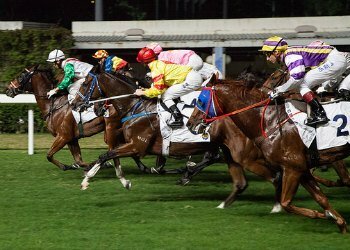 Without a doubt a thrilling day not to be missed for horse-racing enthusiasts as the four international G1 Races share in the stupendous HK83 million purse: the Hong Kong Cup, Hong Kong Mile, Hong Kong Vase, and Hong Kong Sprint. 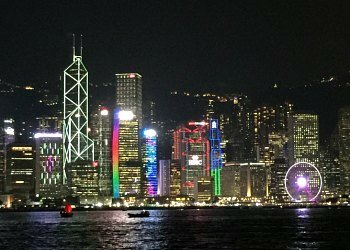 A giant, amazing outdoor event in one of Hong Kong's most iconic settings with sweeping views of Victoria Harbour. What is it? 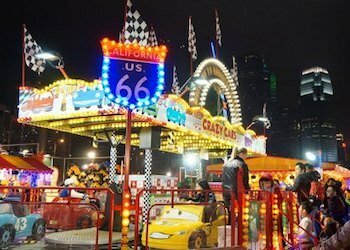 Thrilling rides for all, carnival games, live entertainment including local and international music artists and comedy performers, Hong Kong's biggest ever outdoor ice rink, and of course, festival food from around the world! The Great Circus of Europe is back this year, a heart-pounding thrill show for families with a mind blowing new show with never before seen acts and many favorite classics. This year's acts include Rubber Man, the Double Giant Space Wheel, Double Aerial Flyers and many more. Number of tokens required for each attraction/ride vary. 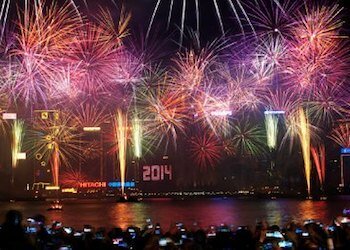 Wave goodbye to 2018 and welcome the new year with a bang! 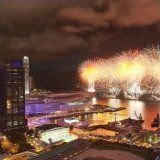 Hong Kong's New Year's Countdown to 2019 and fireworks display on the Harbour is one of the territories signature events of the year. 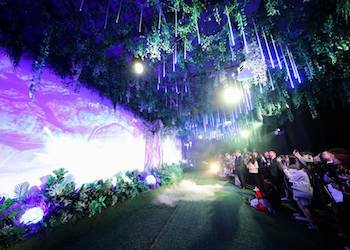 This year's limelight is expected to be on the Hong Kong Convention and Exhibition Centre as it was in prior years. 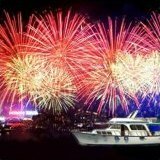 The fireworks display lasts about eight minutes, and are launched from both the skyscrapers and the harbour barges. The scope and range of view is massive but you still want to stake out your position well ahead of midnight! Where? 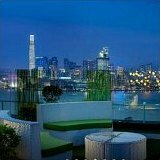 Many vantage points, wherever there is a view of the skies above Victoria Harbour! 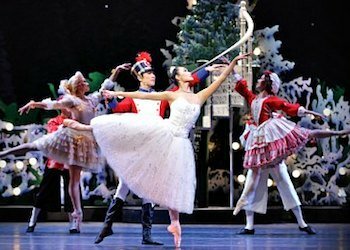 Christmas just isn't Christmas without The Nutcracker and a visit with Clara and her Prince, the Sugarplum Fairy, King Rat, the Snowflakes and all the fascinating characters from this favourite of childhood classic holiday entertainment. 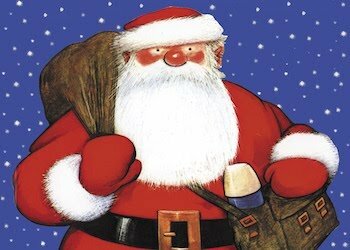 Set to Tchaikovsky's iconic music with live accompaniment by the Hong Kong Sinfonietta, this is Hong Kong's ultimate family holiday tradition. 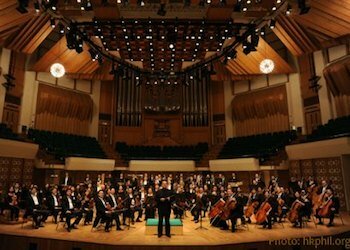 Like the spectacular Viennese celebration that inspires this always-sold-out performance, the concert will culminate in the Blue Danube Waltz and the Radetzky March (clapping and foot-stomping encouraged!). Ages 6 and above. 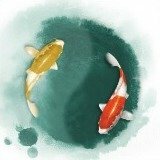 There is always a holiday highlight, we've had stunning ice skating shows, Cyber Illusion Spectaculars and all sorts of spellbinding cutting-edge live entertainment! 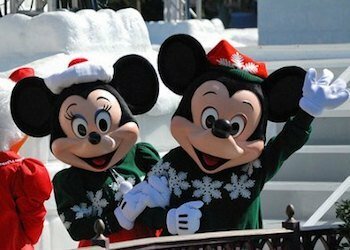 And you can always count on the giant 70-foot Christmas tree at Waterfront Plaza, Christmas Candyland, the Holiday Street Shows at the Summit, Santa feeding the fish at the Grand Aquarium, and of course Christmas Menus, snacks, cakes and tons of souvenirs to highlight the season! 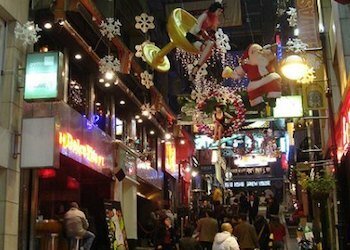 As if this wasn't already the liveliest spot in Hong Kong, during the merry season Lan Kwai Fong goes all out with its renowned Christmas street party and then a week later, ready to do it again, to welcome the New Year. Food, drink, entertainment... all restaurants, bars and clubs will be at capacity so reserve early! 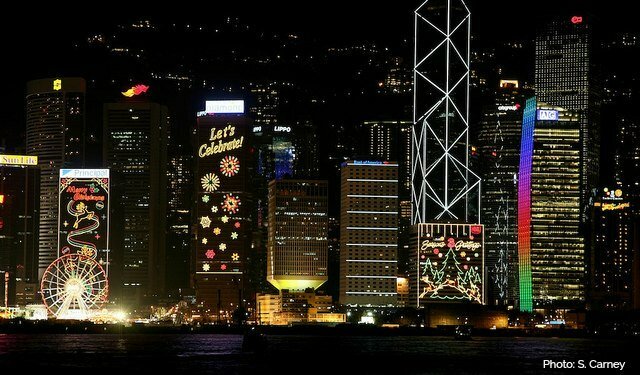 Next door in Macao, the Festival of Lights is back! 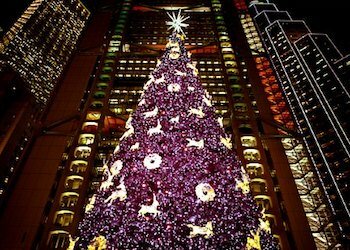 This is a highly anticipated annual event just in time for the holiday season that lights up the city's heritage landmarks creating a festive and enchanting atmosphere all throughout. 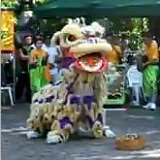 This year's Festival of Lights brings five projection mapping shows that will be staged at three locations: at the Ruins of St. Paul, St. Dominic's Church and at the Pak Tai Temple, each show lasts approximately 5 minutes and are staged every 30 minutes. 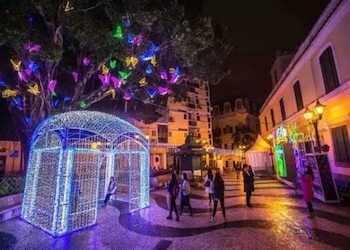 Light Installations and interactive games will take place at various venues throughout the city in the Old Town, around Nam Van Lake and in the Taipa side.